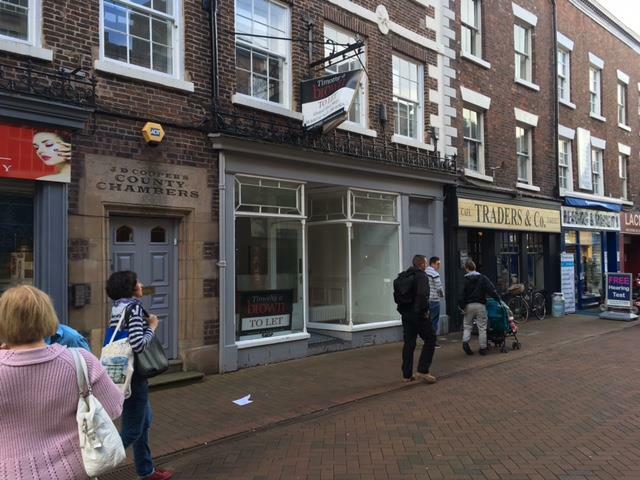 The premises are located on the pedestrianised Chestergate, close to the intersection with Market Place/Mill Street. 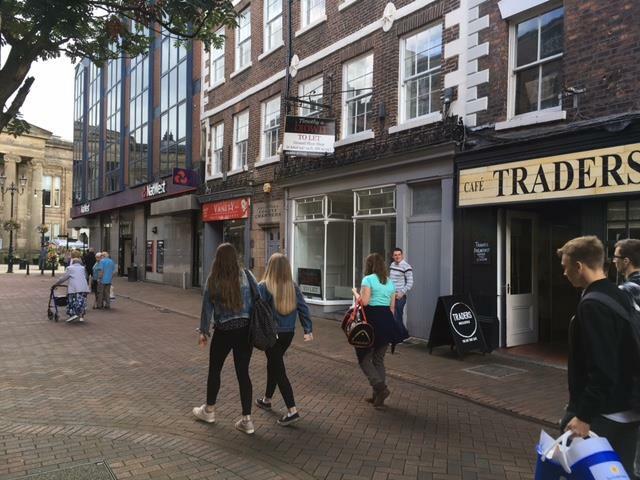 It is situated in close proximity to occupiers including Natwest, Ryman, BetFred, Halifax and Costa, together with a wide range of good quality independent retailers. The property has an EPC rating of D(90). 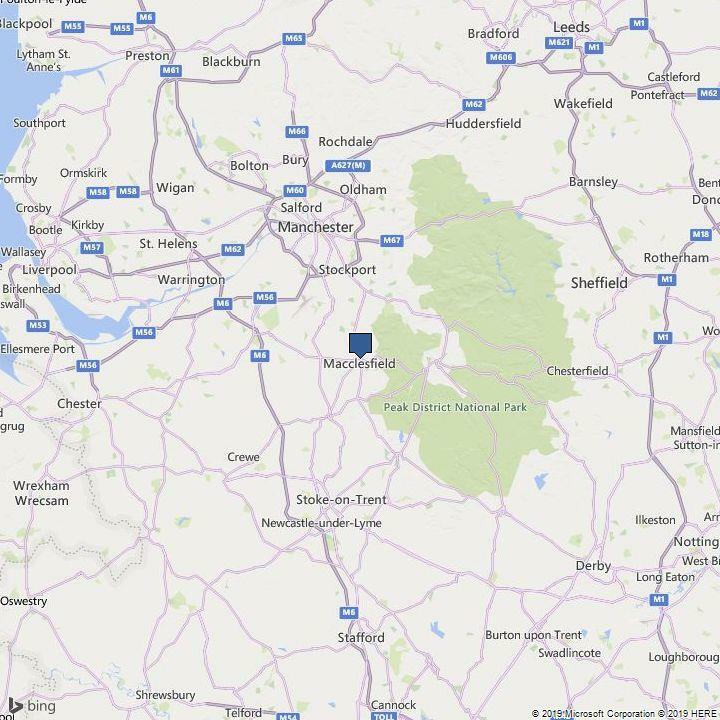 From verbal enquiries, we understand the premises are assessed for rates as follows:-Rateable Value (2017)	£25,500UBR (2018/19)	48.4pInterested parties are advised to make their own enquiries with the Local Authority (Tel: 03000 501 501).